The latest rumor from Samsungland calls for the removal of the iris-scanning functionality on the Galaxy S10 lineup. The handset comes with a 5 megapixel front facing camera for selfies and an 8 megapixel rear camera. In a few weeks, we will all move into 2019 and this will bring with it, new smartphone designs and more exciting features. However, a surprise entry in the foldable phone game is LG, which plans on showing off their own next-gen device in January. 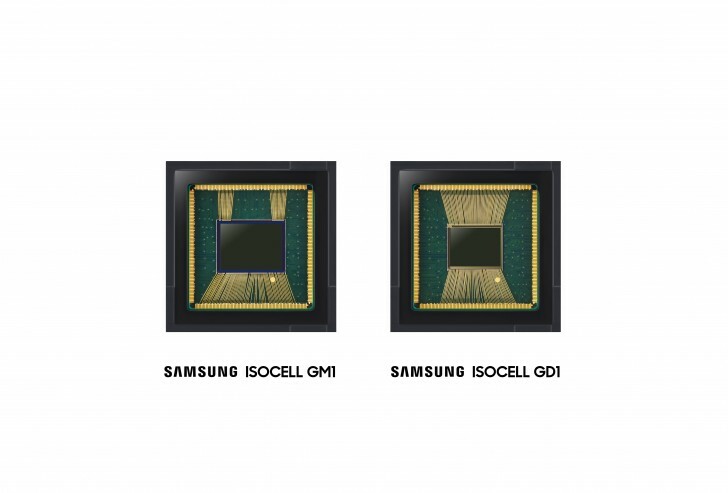 Adding electronic image stabilization could also be one of Samsung's first steps towards implementing computational photography similar to Google's software magic. As for specifications, it will come with 512GB of internal storage, 7.3-inches primary display, and a 4.6-inches secondary display. But it looks like an actual reveal (or some kind of info) might happen next week at Samsung's Developer Conference 2018 in San Francisco. Mass production of the GM1 and GD1 image sensors is expected to start during the fourth quarter of this year. Plus, foldable handsets just happen to be the next big thing for smartphones, considering they might be the only viable way to further extend the display of a device without increasing its footprint. Samsung also blames increased cost of promotions and a negative currency impact in specific regions as well. Up until now, the iris-scanning technology has been part of all flagship Galaxy devices, including both the S and Note series. The South Korean company's first foldable phone is expected to get showcased behind closed doors for select audience including investors. "Chinese young consumers pay much attention to smartphones, entertainment function and appearance design", DJ Koh, president and CEO of the IT & Mobile Communications Division of Samsung Electronics, said. The company will also solidify its market leadership by adopting cutting-edge technologies across its entire Galaxy lineup, including the Galaxy A series.